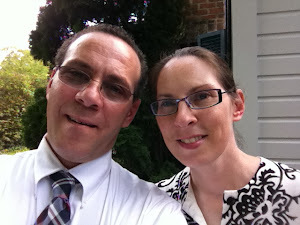 Thanks for all the lovely comments and congrats on our wedding anniversary. I was so touched my them. We had a wonderful time this weekend. We really, really enjoyed the time alone together. My husband took me to P.F. Chang's for the first time. He has been there several times with his boss and has been wanting to take me. It was great! The food was so delicious and the atmosphere was really nice. 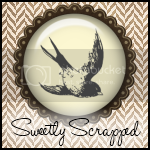 We had fun shopping at the CKC convention and my husband found me some great stamps and punches. 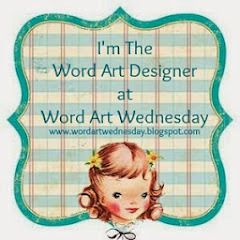 I will be sharing cards made with them soon. 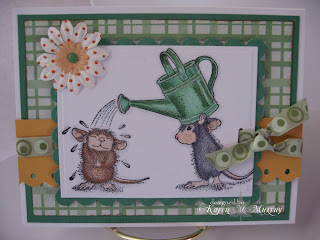 This is a card I made for the Green color swap for the Best of House Mouse Yahoo Group. I used the Tin Can Showers stamp, colored with Copic markers and cut with rectangle nestibilities. I used Ranger glossy accents on the water drops, although you cannot see it in this picture, it has great dimension in real life. Bird pictures coming later. I need to download them off my camera. this is such a cute card. those mice are adorable! Oh my this is just the cutest card! I love House Mouse stamps. So cute! Great job with the coloring!